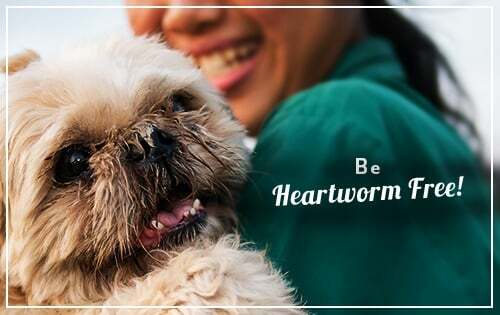 Heartworm disease is a life threatening parasitic disease caused by a long, thin worm that lives in the blood vessels and heart of infected cats and dogs. 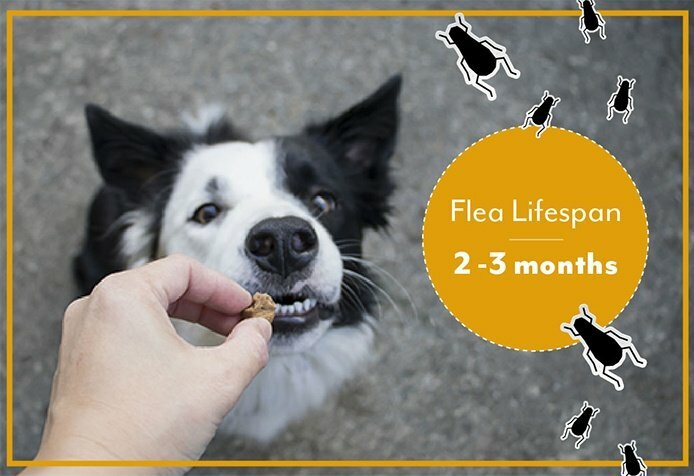 The disease is spread by mosquitoes that bite a dog or cat with the Heartworm infection and then passes it on to another dog or cat. 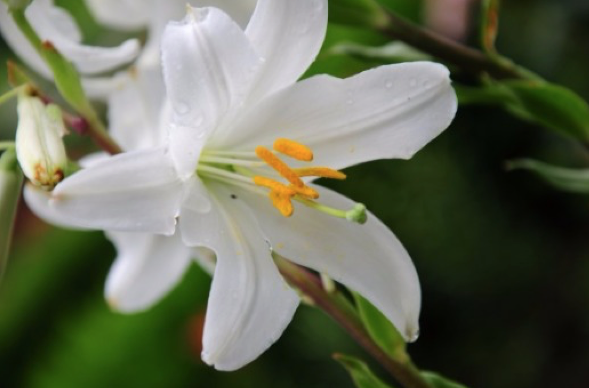 The microscopic worms in the infected dog or cat will grow into a parasite exceeding a foot in length. The disease impacts the lungs, arteries of the lungs, and the heart. Symptoms include tiring, coughing, weight loss, and heart failure. The summer months are here and your pet is likely to spend more time outside. 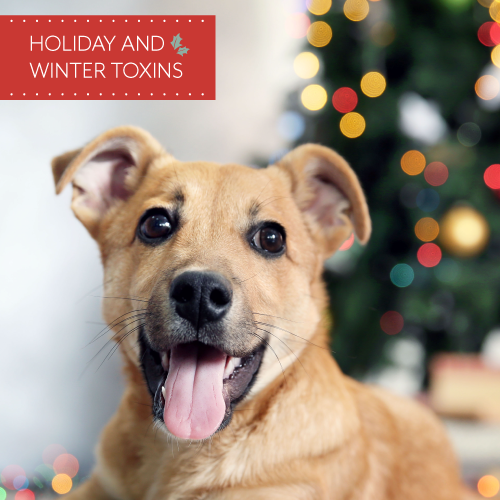 Sooner or later, you might find yourself fighting off fleas and ticks. 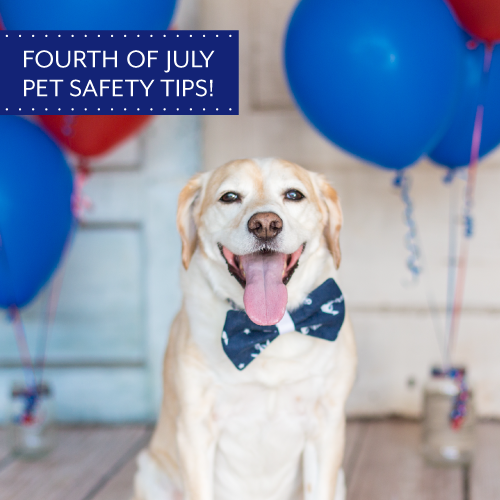 Read these tips on how you can protect your pet. 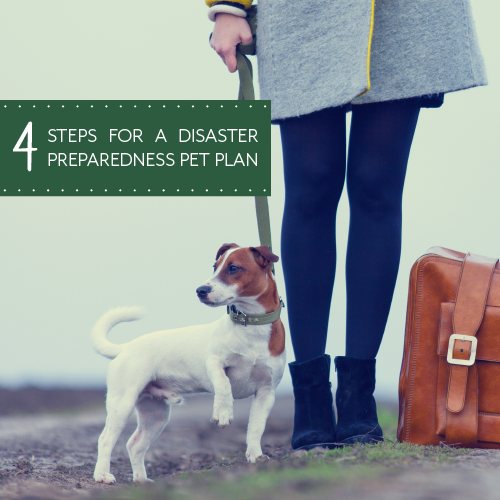 In support of National Animal Disaster Preparedness Day on May 13th we compiled the below tips to help you and your pet be much more prepared in case a disaster hits. When an emergency strikes, pets depend on their pet parents to protect them and prepare them for disasters, including having enough food, water, supplies, and moving them out of the house quickly/safely if needed. 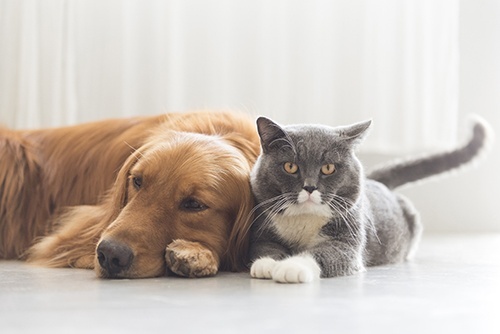 The situation can be stressful and scary for everyone, but with these tips you can have a disaster plan in place that ensures you and your pets are healthy and safe. 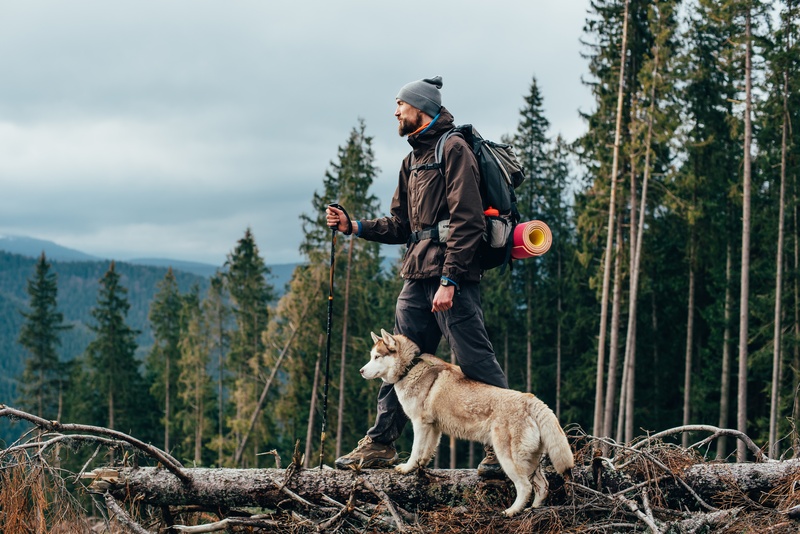 More and more often, pet parents are bringing their furry kids along on their travel adventures. 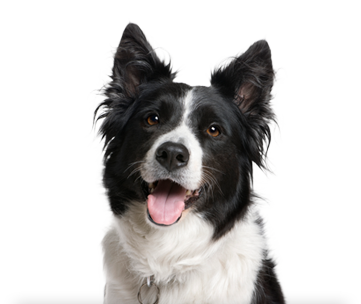 Most folks who are traveling with pets will need to stay at some kind of pet friendly accommodation. 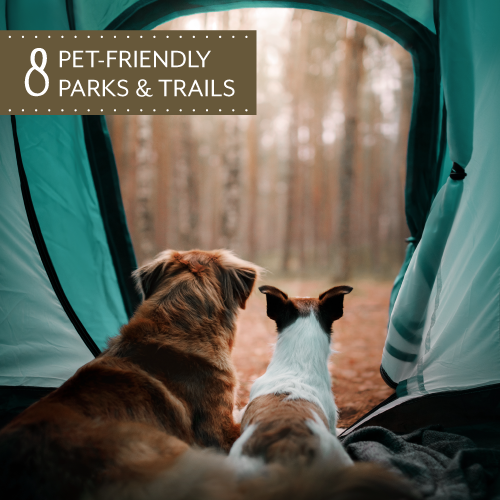 Fortunately, pet friendly hotels, motels, inns, bed and breakfasts and vacation rentals are abundant across the U.S. and Canada, and they’re easy to find and book. 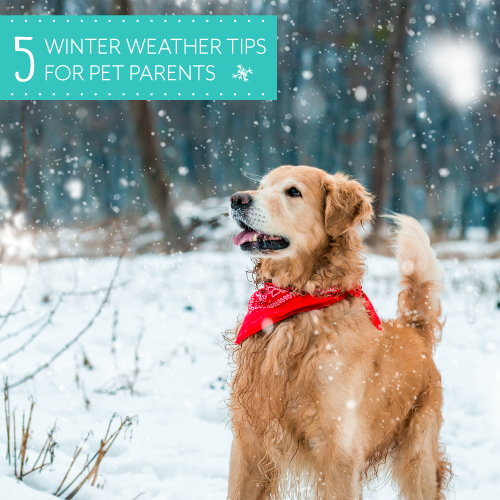 But before you head off to enjoy your temporary digs, make sure that you know what to expect, and that you and your pet are prepared. Planning ahead and following some sensible tips will ensure that your trip is fun, and that you BOTH will be welcomed back on your next adventure!